Gosh, I must have been bitten by the “angkoo bug”! 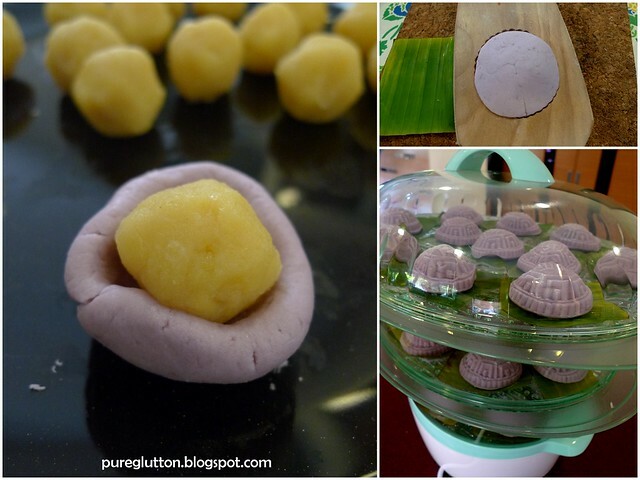 I have been researching and experimenting on various types of angkoo after my first attempt at this delicious nyonya kueh. 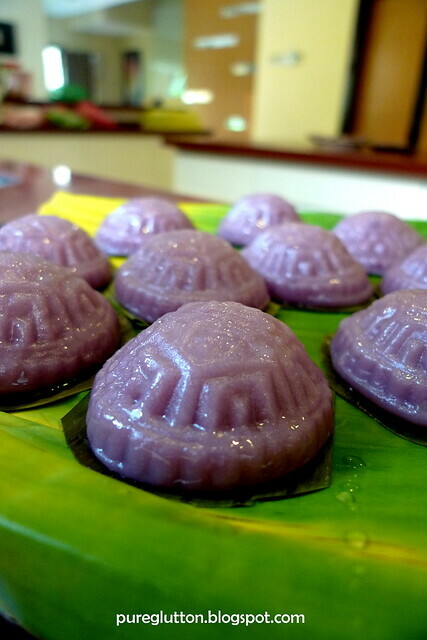 Encouraged by the initial results, I decided to try a different version of that kueh. So, last weekend I made a purple variant of the Angkoo. 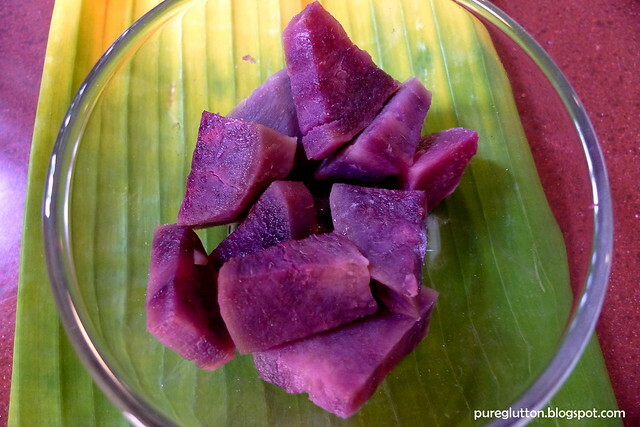 Yes, that’s sweet potatoes, of the purple kind! 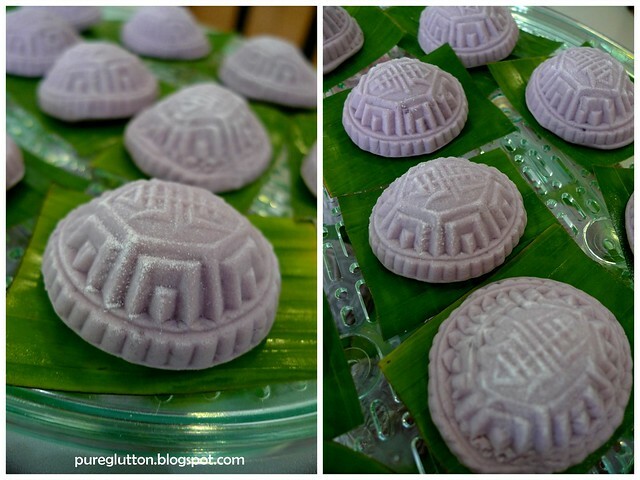 No artificial colouring was used – the lovely purple shade of the kueh came entirely from the sweet potatoes. I’m excited to try other colour variants later… orange from pumpkins or from the orange-sweet-potatoes and of course the popular green pandan! And then there’s also the black sesame version. As for fillings… LL has been asking for peanuts – that will be the filling for the next batch! J: Yeah, I better make some peanuts ones soon to stop the pestering, hehe! Can I PM you my address and the number of angkoos??? LOL! seriously gorgeous la.. beh tahan! woah…u r good in making there…nice. Pretty little darlings! When u make the peanut version, save some for meee! LFB: Thanks :-)) OK, you and Devil will be my angkoo-tasters! 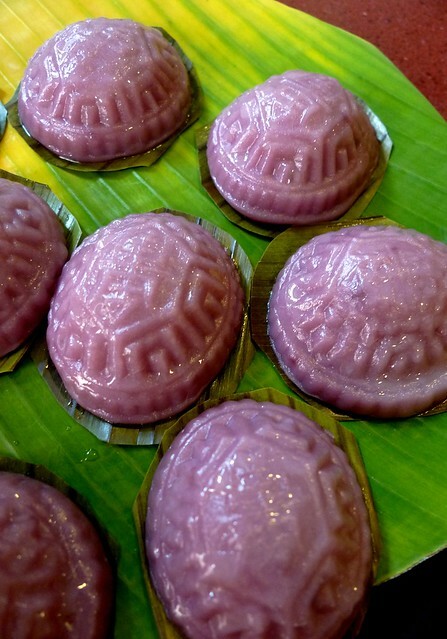 Cheryl: Thank you 🙂 It's not very hard to make these lah. Just need some practice, that's all. 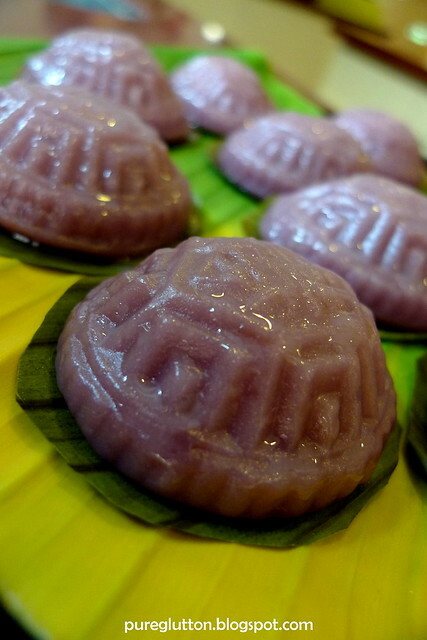 Hey gurl, you're killing me with those purple angkoos…my favorite kueh in my favorite color!!! They look too pretty to eat. Can't wait to try them – in all colors and fillings. 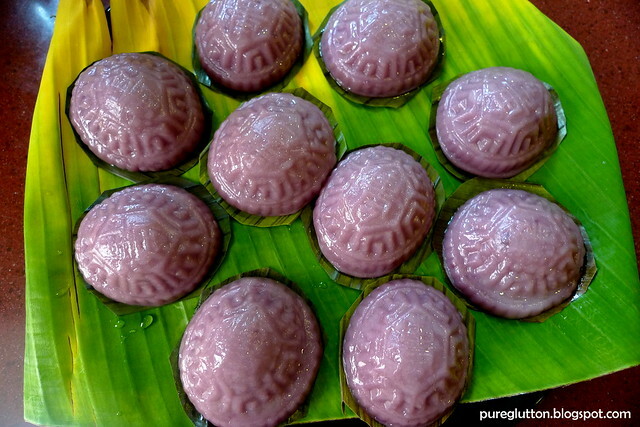 Promise promise promise to make them for me when i go to KL :-)….Just angkoo dreams for now. And possibly have angkoo nightmares after that too, LOL!